Capabilities – Subsea Sensors, Inc.
SSI provides subsea sensor pressure calibration from 0 – 25k PSI and temperature calibration from -40 – 250C. 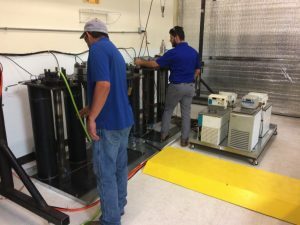 We also provide pressure testing in our 30” x 9’ hyperbaric chamber as well as accelerated life testing in our environmental chambers. 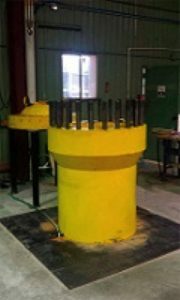 SSI provides subsea sensor repair or reconfiguration. This includes changing electrical interfaces to connect with different systems.